I bake quite a lot of gluten-free cakes for my running club as there are several people that follow a gluten-free diet, so I was interested to see what this week challenge would be. 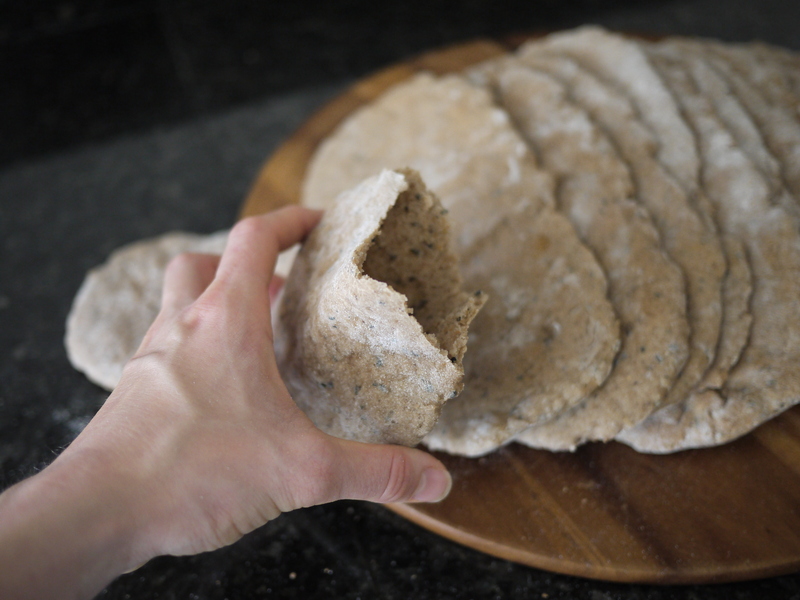 When I saw that it was bread, all I could think about were the horrible gluten-free flat breads I had tried to make a few years ago, which were like cardboard! I didn’t think I would ever be making gluten-free bread again… Click here to see how I got on this time round.